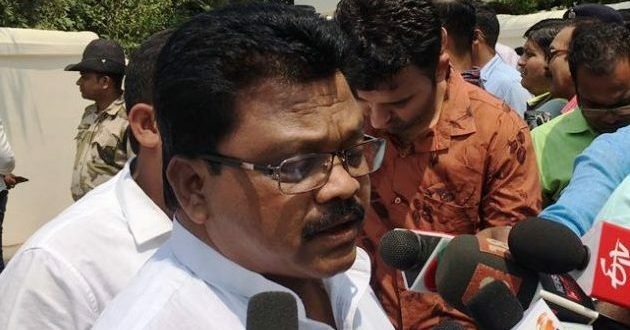 Bhubaneswar: Trinath Gomango, sitting MLA from Gunupur constituency in Odisha’s Rayagada, on Monday resigned from the primary membership of ruling Biju Janata Dal (BJD). He alleged neglect by the party leaders in the district. “I have today tendered my resignation from the primary membership of BJD. 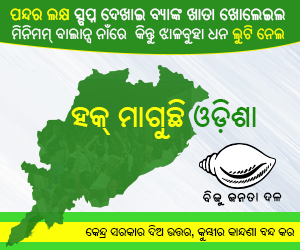 I joined BJD in 2009 and have worked for the party for five years,” said the Gunupur MLA. 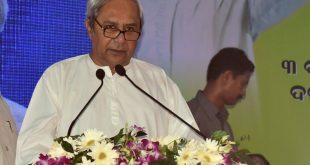 Gomango said that the party had let him down by taking out a procession of aspirants in Gunupur while he was in the Odisha capital. He said the party projected Raghunath Gamango as a probable candidate from the seat for 2019 elections. 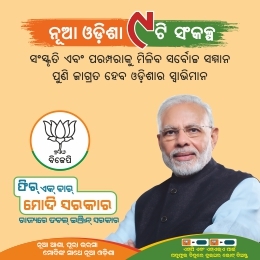 Raghunath Gamango, who was contesting on Congress ticket in 2014 elections, was defeated by Trinath Gomango.